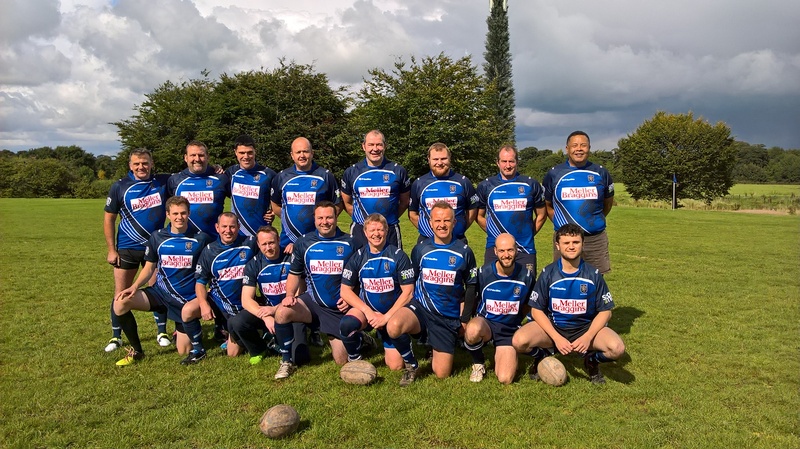 Meller Braggins are delighted to announce their sponsorship of the Macclesfield Rugby Club 4th team for the next season. Team member, James Parsons is a Director of the firm and manager at our Macclesfield office so is flying the flag for Meller Braggins! 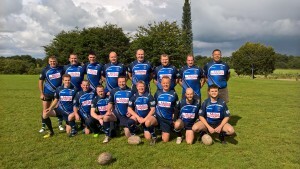 The team have got off to a great start with 4 wins out of 4, most recently against Linley with a convincing 24 – 14 win. Keep it up gents – we will be watching your progress with interest!